Ready for some big wins?! Today we bring you the second iteration of the Big Wins segment for 2019. 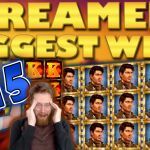 As per usual, we scoured multiple platforms to find you the best casino game hits from the best slot streamers. Hence we have eight of them for you to enjoy. 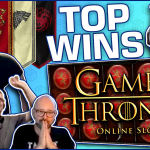 In addition the last win featured, even though not from last week, it is still worth having on the compilation due to it being incredibly big. 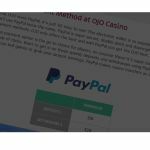 The latest trend of high volatile slot machines is hitting NetEnt as well. The Swedish provider has come out with a number games which offer great potential. The most popular of them is the new Vikings slot. Nick was playing it on £2 bets at Dunder last week. Here the free spins are all about landing as many premiums as you can. Nick landed many of them and thanks to the bonus’s feature the win was a massive 2000x the stake. Well it’s the usual Jammin Jars win. I think this slot holds a record for the most consecutive features on the compilation. That’s cause since it’s release we have always had a Jammin win on our big win videos. Today the lucky player was Shaw who was playing €2 bets when he triggered the bonus on the game. Through the wilds/scatters and the multipliers, we are all familiar now, the wins was x the stake. Let us know in the comments which streamer, according to you, will have a Jammin Jars win next week. It seems like Extra Chilli still got it. The Big Time Gaming slot was hot in Finland last week apparently. APEHEHE gave this game a try on Calzone Casino. A great choice as the bonus round translated into a super big 1092x the stake win. Moreover, Jarttu was also lucky on Extra Chilli. During his usual mega bets he bought a bonus on a €7 stake for a total reward of more than €11k. Even though the new bonus buy Blueprint slots are taking over, you still have to love the classics. These are two more streamers featured on today’s compilation. First we have D-Labs who is having a pretty nice run recently. Today we feature his massive win on Primal Megaways. 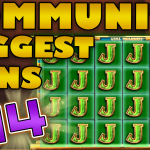 Everyone who saw the community big wins of 2018 knows the monstrous potential this particular slot machine possesses. On the other hand CasinoRockstarTV plays a Push Gaming machine. However this time is not Jammin that gives the win but Tiki Tumble. This slot also has quite a potential to give payouts, and that is evident in CasinoRockstarTV’s 605x win. Now for the highlight of this compilation. I was waiting since new year to share with you this incredible win. 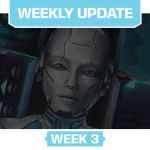 To be frank, Fruity’s hit on Danger High Voltage was to from last week, however it is so amazing that we could not leave it out. Specifically it was his guest Linz that got the win on a £2 bet. Moreover the win did not come though the bonus round but thanks to the wild reels with multipliers on them. Three of them to be more exact and the result was an epic 5000x the stake. Can’t get better than that! 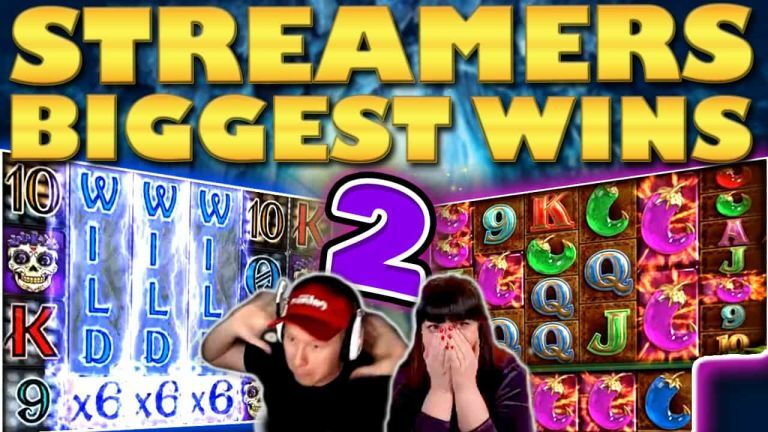 Tell us which win on Casino Streamers Biggest Wins – Week 2 of 2019 was your favorite. Moreover, share your thoughts in the comments. Also, make sure to check our other videos on CasinoGround’s YouTube channel.